The mice given the trehalose also had lower body weights at the end of the study and lower levels of circulating cholesterol, fatty acids and triglycerides, than the control mice not given the water, DeBosch added. The study, published in the journal Science Signaling, adds to a growing body of evidence that trehalose can trigger cells to “clean up” and remove disease-causing molecules, such as the fat seen in fatty liver disease or rogue proteins implicated in neurological disorders. Fatty liver disease, as the name implies, is caused by the accumulation of fats called triglycerides in liver cells. The condition is largely brought on by alcohol abuse, diabetes or obesity. Non-alcoholic fatty liver disease affects at least 10 percent of Americans and 60 percent of obese individuals, according to data from the Mayo Clinic in Rochester, Minnesota. 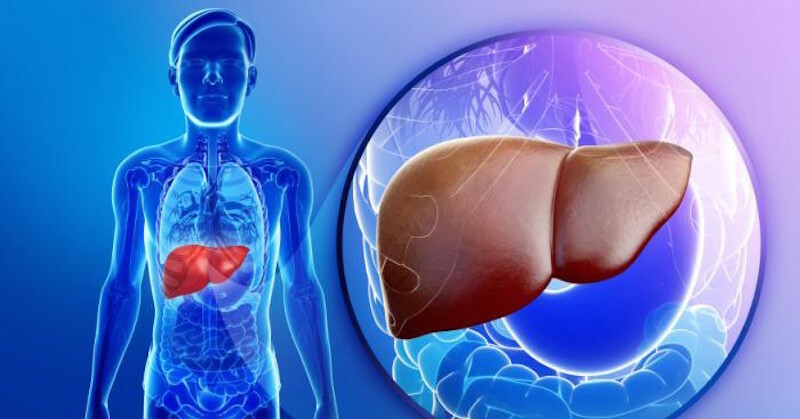 People with the disease may develop general poor health due to an under-functioning liver, and may even need a liver transplant. When trehalose is consumed, the glucose in it is broken down in our gut by trehalase enzymes before they enter into our blood stream. This makes trehalose a great susbstitute for sugar because it is not considered to be toxic to humans the way refined sugar is. 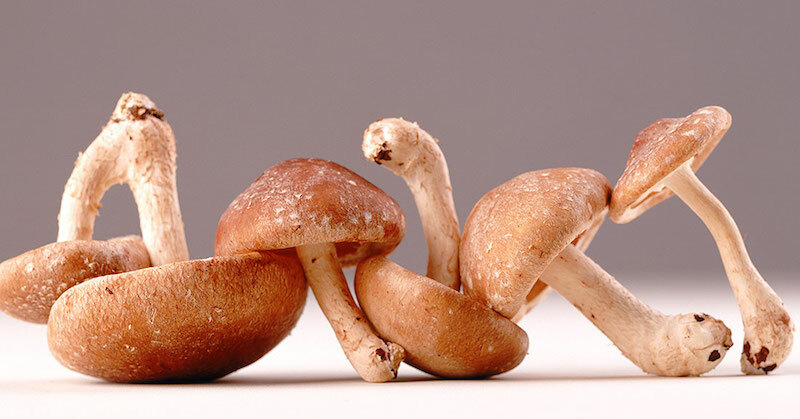 Trehalose has numerous health benefits, mainly stabilizing protein structures. Studies have proven that diets consisting of trehalose can increase lifespan. Moreover, trehalose induces autography, which is the most important process within a cell to maintain natural balance. This can help prevent Alzheimer’s and Parkinson’s diseases, as well as numerous other neurodegenerative disease. DeBosch’s group found that trehalose prevented fatty liver disease in mice in at least two ways. First, it prevented some glucose from getting into liver cells; this glucose, if not used immediately for energy, would have turned into stored fat in the liver. Second, and more significant, the trehalose signaled the liver cells to undergo a process called autophagy, which means the cells broke themselves down and disposed of their excess fat. Hetz discovered trehalose’s effect on ALS in 2013 and co-wrote a commentary accompanying the new paper in Science Signaling. He told Live Science that scientists now have a target—the gates that allow glucose to cross cell membranes, called glucose transporters, or GLUTs. By blocking those gates, either with trehalose or a similar small molecule, scientists may be able to induce autophagy where needed, whether in the liver or the nervous system, Hetz said. Hetz noted that some ALS patients are experimenting with consuming trehalose as a dietary supplement to control their symptoms. However, he said that trehalose in high doses—the amounts that might be needed to relieve symptoms—might also cause diarrhea and other gastrointestinal problems. So it may be harmful to self-medicate in this way.